Hi everyone! How's your Valentine's Day? 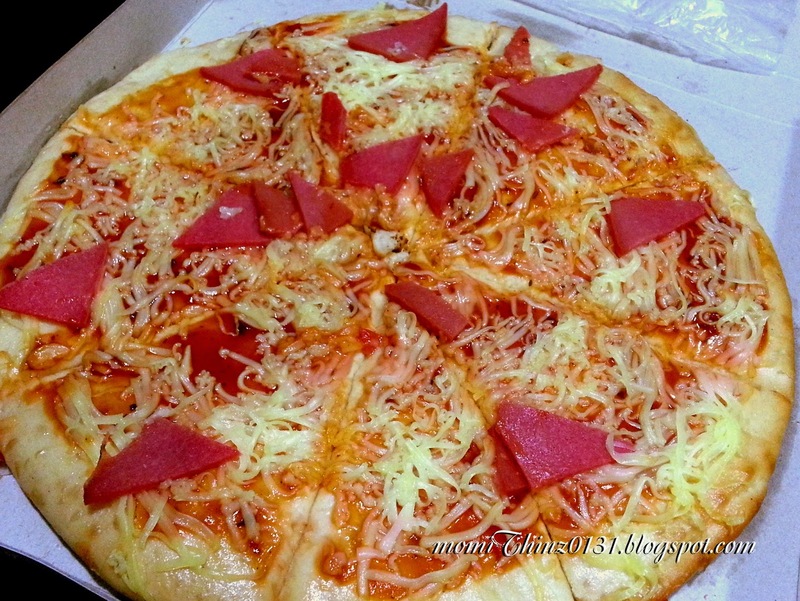 Wanna share with you mine. all of the fast foods are full and still has a long waiting line outside. 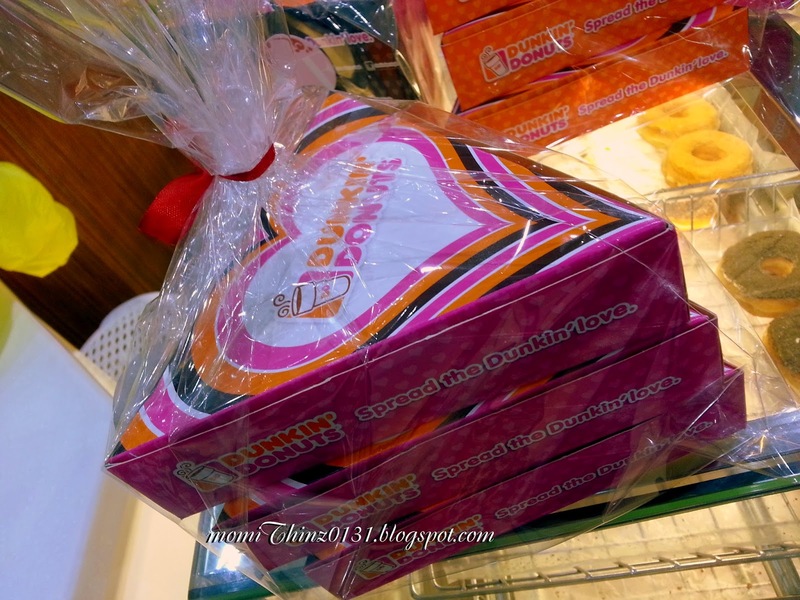 Beside the Potato Corner's kiosk is the Dunkin' Donut. and here's what I found! 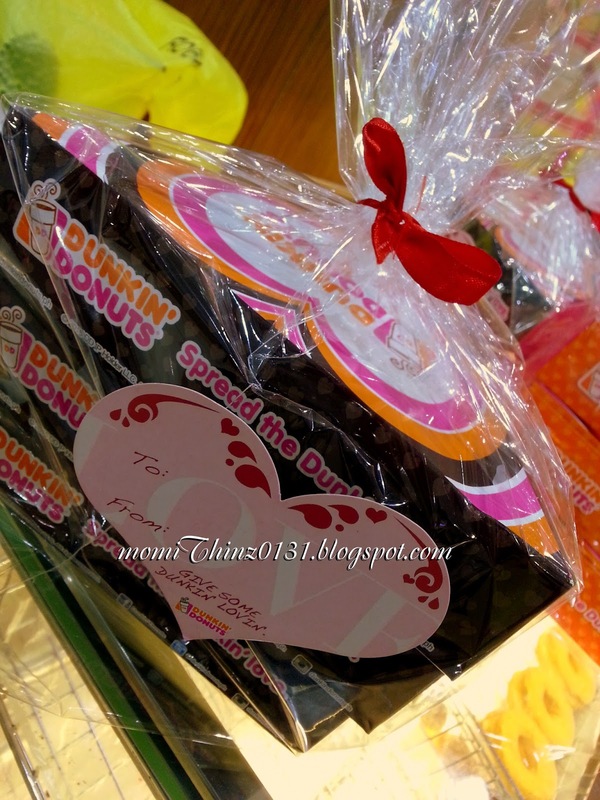 special Valentine's Day pack of donuts. 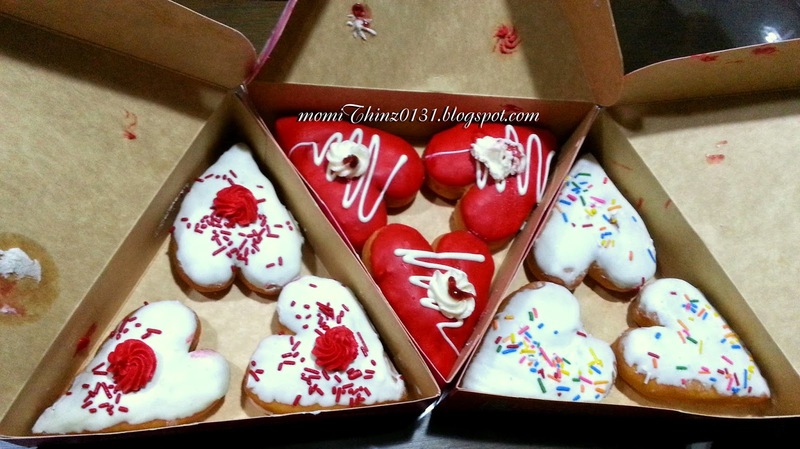 Each box contains 3 pieces assorted heart shaped donuts. 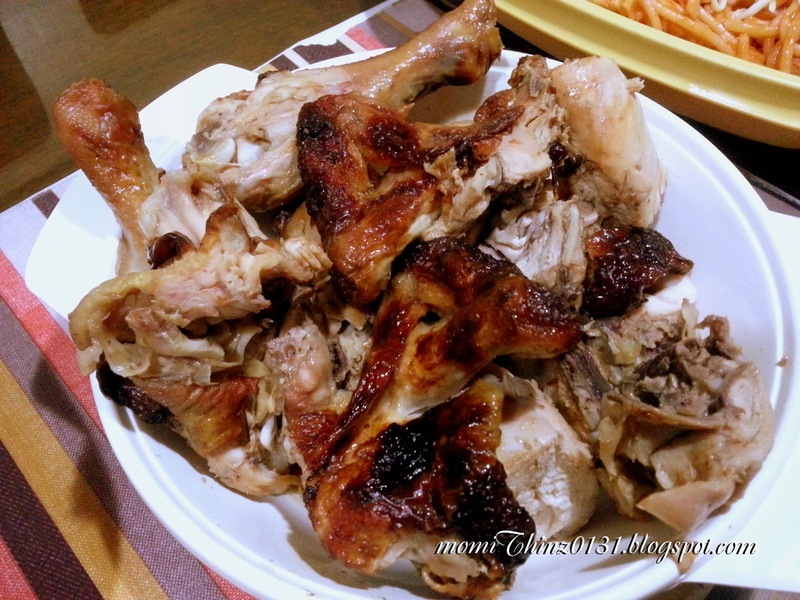 Back at home, we bought grilled chicken from Baliwag. 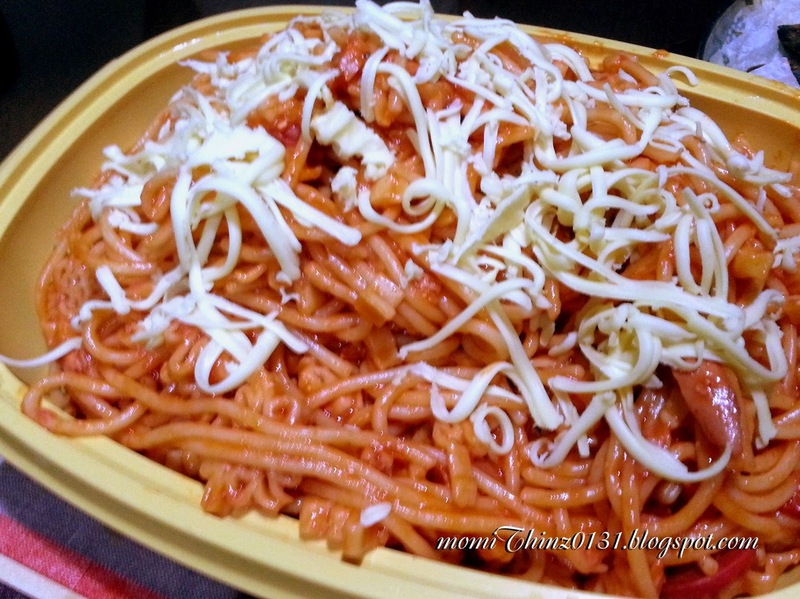 Then my cousin and her mom prepared a Tuna spaghetti. 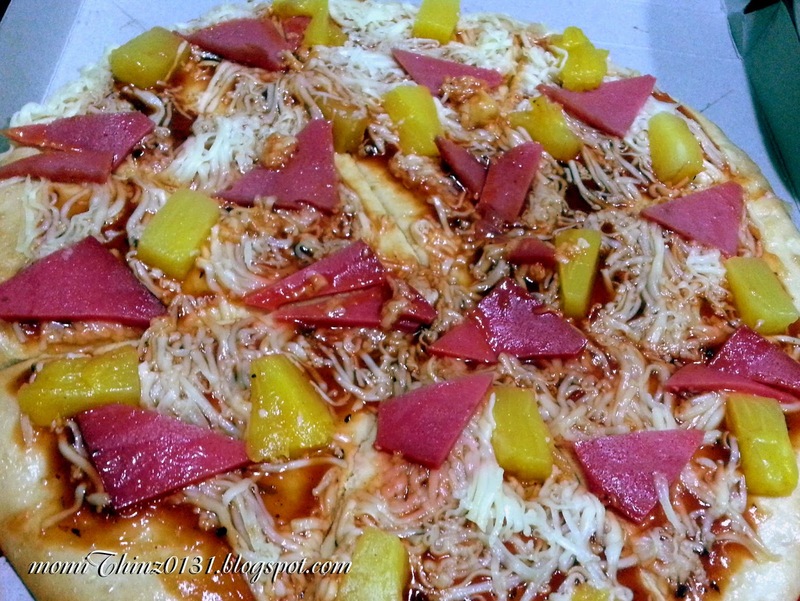 and this Hawaiian pizza from a small pizza store near our house. 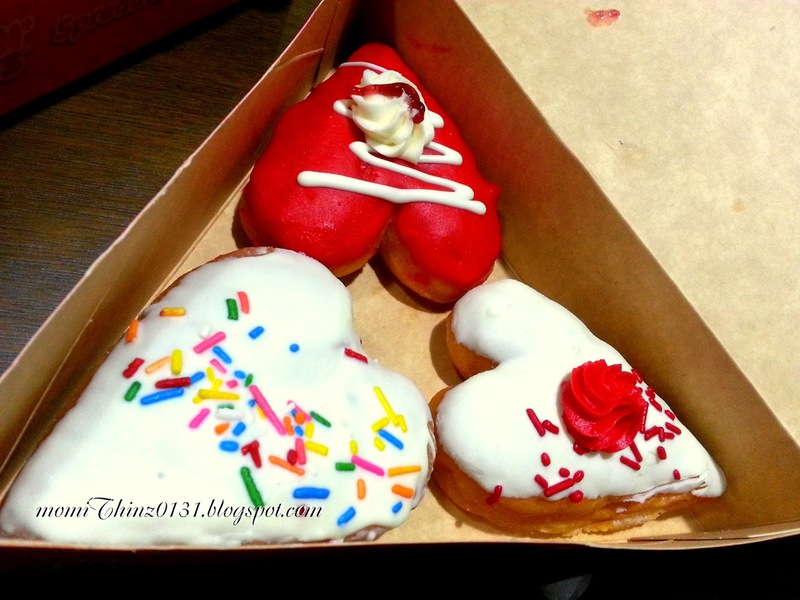 How about you, how did you spent your Valentine's Day? 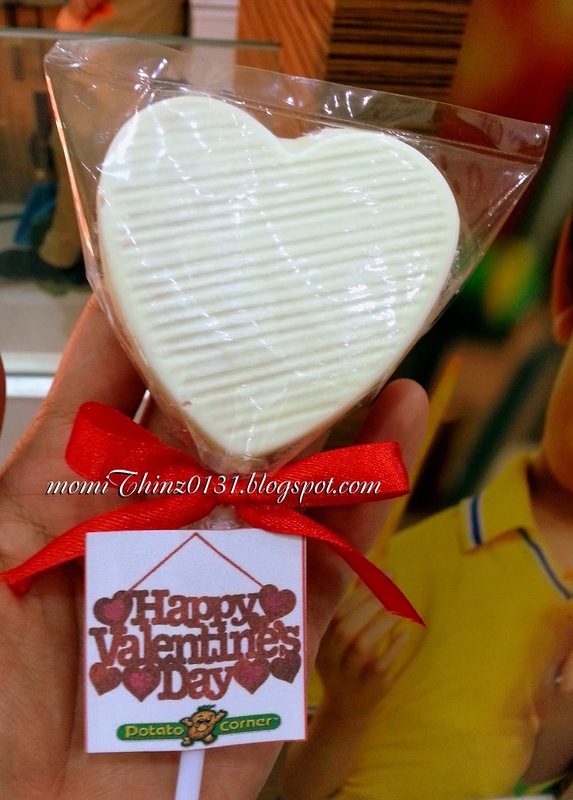 nice celebration since you have celebrated valentine's day with your loved ones!